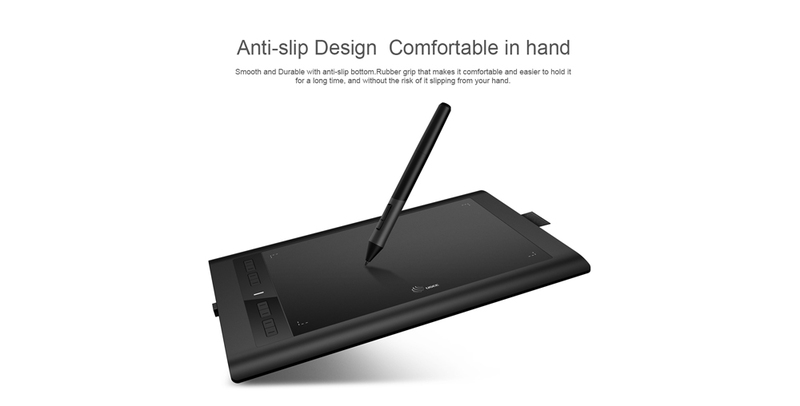 Ugee HK1060pro Pen Tablet features 10x6 inch drawing area for reducing the damage of the repeated ressure.It supports 2048 levels pen pressure sensitivity.The tablet is designed with anti-slip bottom with smooth and durable rubber grip to hold it for a long time. 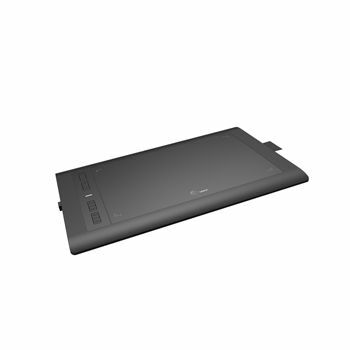 This is a really great graphics tablet,especially given the price. It's inexpensive given the size. It only took exactly a week to arrive, which is a huge plus. It also came with a glove that's proving to be pretty useful.The pen worked perfectly, I have to admit, my pen cursor was off a bit at first.But then I went to 9-point calibration in the pen settings and then it was pretty much perfect from there. I easily installed the drivers, and quickly too. In fact the process was so fast that I thought I had maybe missed a part of the installation process. Overall, this tablet is excellent. I've been working with it for a month and have no intention of having it any other way.Everything else about it is ideal for digital art and design.Now I just draw directly into file, ink first. This saves so much time! 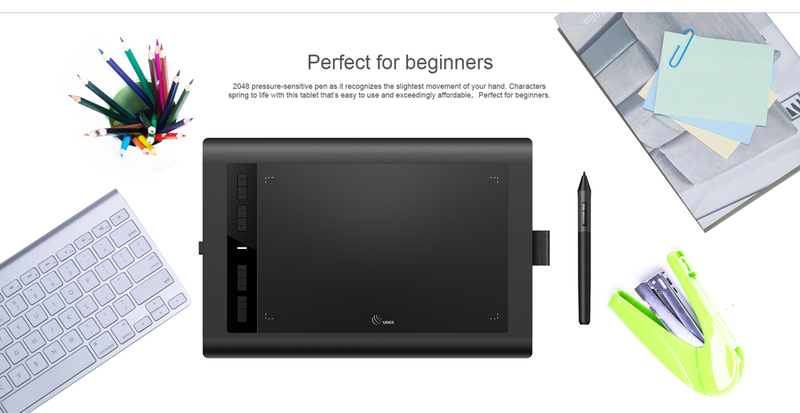 If you are an artist or designer, I couldn't recommend this enough. 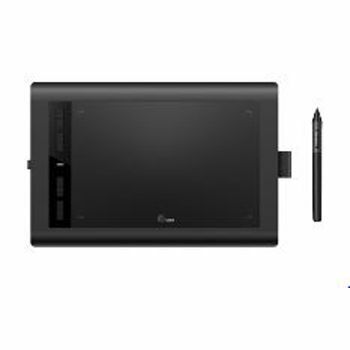 It is overall good,and it is bigger than I thought.Good sensitivity and great usable area.At this price,it's difficult to find such a tablet as good as this. Compatible Software: For Adobe Photoshop/Corel Painter/Z-brush/Comic Studio/Smooth Draw/Illustrator/Manga Studio and etc. Does it work in Adobe Photoshop,lllustrator or flash? We will release the guide on our website,please check our website. Does this come with a screen protector? We will send a screen protector as a gift. Is there any addictional Tax for import to italy?Thanks. 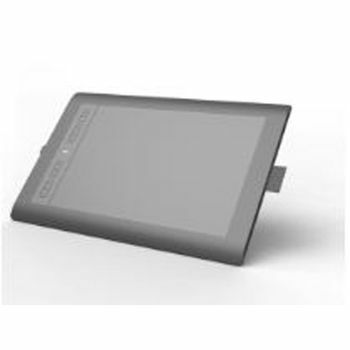 We are Ugee Tablet online store,we have Ugee HK1060pro Tablet in stock and ready to send,we support shipping to Italy and we will print your package value under 50SUD. Hello,I want to know whether the tablet have to be connected to a computer to work or not? Ugee HK1060pro Tablet have to be connected to a computer to work. Will this work for a mac computer? 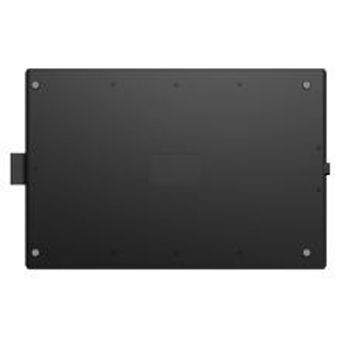 Ugee HK1060pro Tablet work for a mac computer.